From the cherry-lipped dancers of the Moulin Rouge to the energetic flapper girls of the 20’s, fishnet stockings have throughout history represented allure and seductive femininity. 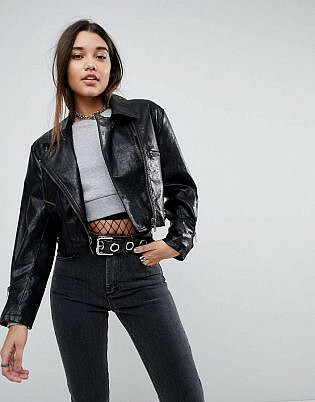 As rock and roll took over the 70’s, a new punk culture emerged, and the fishnets became associated with denim, leather and heavy metal. These diamond-netted tights hold a vast number of connotations for a garment which origin traces back to the tools of the humble fisherman. 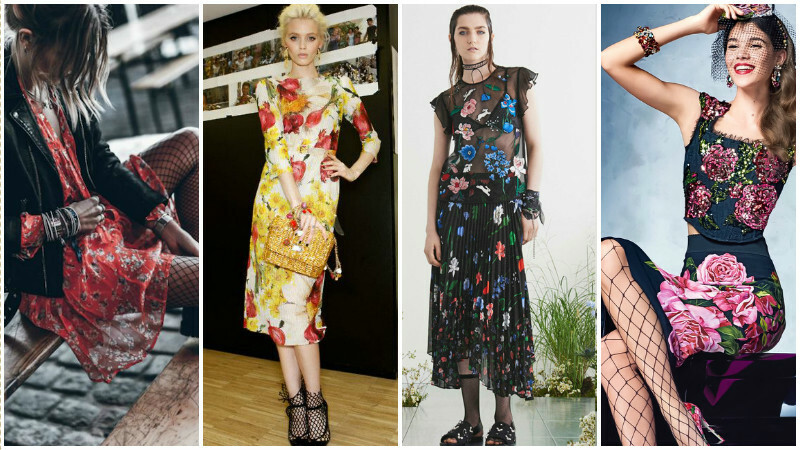 Now, fishnet stockings and socks have taken on a new persona as the next big trend of 2017. 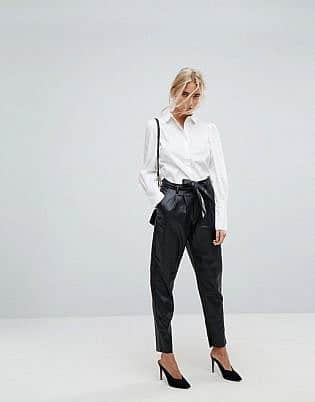 This season has seen the attention-commanding style re-emerge on the fashion scene, appearing on the catwalks of Jeremy Scott, Nina Ricci, and Lanvin. 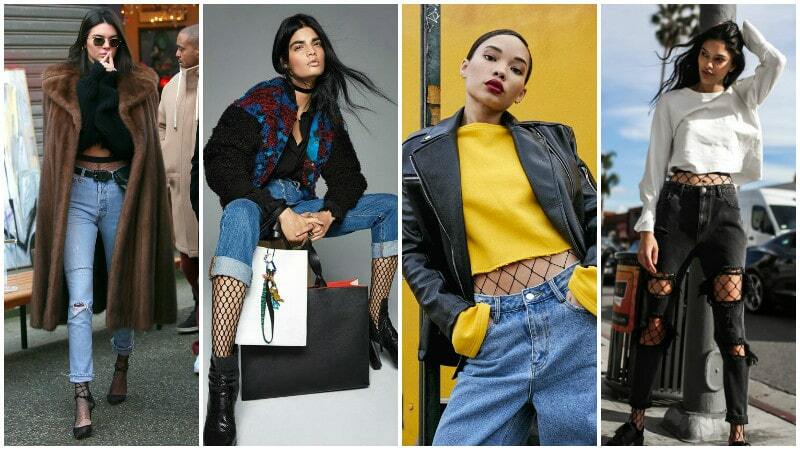 Beyond the runways of Paris, London, and Milan, fishnets have been seen styled for the street to express individuality and confidence. Fishnets are distinct from other hosiery as a result of their open, diamond-shaped knit, which creates an eye-catching net to entrap long legs. The styling options for these patterned stockings and socks are vast and can help to establish the personality you wish to exude. 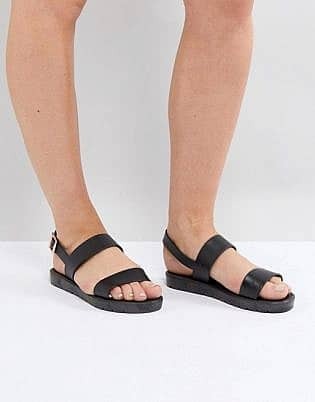 They may be worn boldly with mini skirts or shorts or matched with delicate florals and lavish furs. You can spot them peeping through distressed denim, or worn under flowy dresses to create instant sophistication. 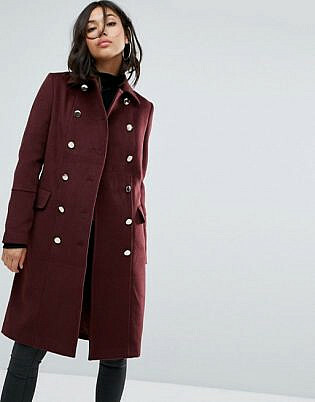 As the colder months approach, trying to reinvigorate last winter’s clothing can present a challenge. 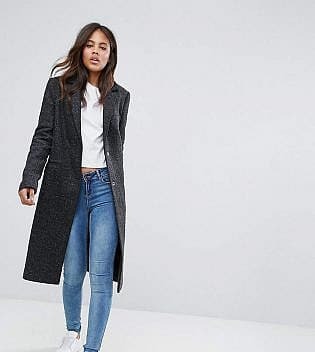 Before you throw away your old coats and hit the shops in search of something new, breath some fresh life into your preloved clothes. 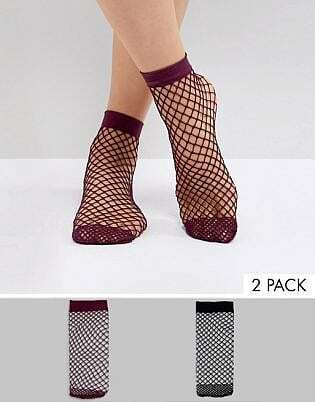 Fishnet stockings are all that’s needed to create a whole new look. 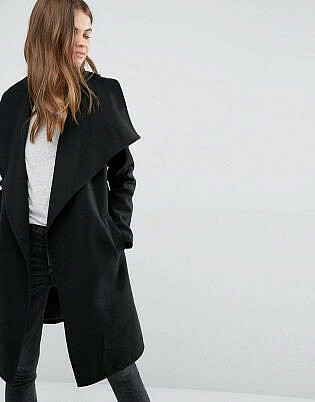 Draw attention to your legs by wearing a long structured coat with a shorter dress or skirt/top ensemble underneath. A tighter, close knitted style of fishnet stockings will complement this winter’s look by not baring too much skin. 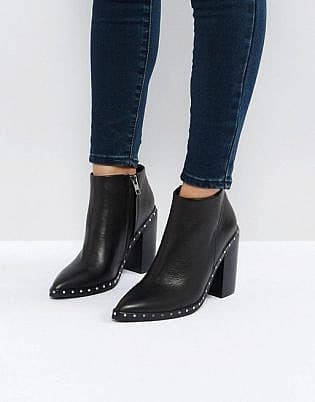 Finally, complete your revived outfit with some chunky black boots, perfect for splashing through puddles, and walking the streets with confidence. 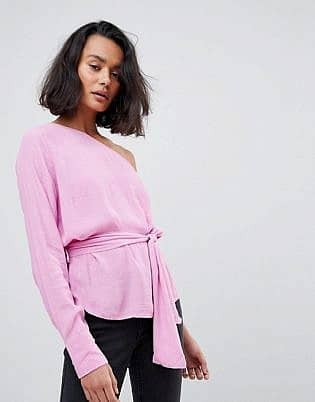 One of the best ways to reinvent your style is to take clothes you already own and pair them together in new, unexpected ways. When trying the fishnets trend, colour blocking presents the perfect way to experiment and create a unique look that truly expresses your individuality. 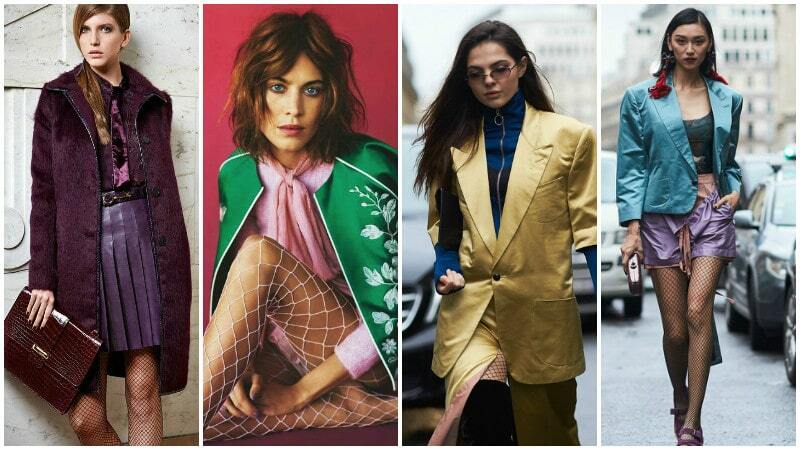 The colours don’t have to always be bright to nail this trend. The key is to focus on one colour and match its various shades, or to pick two colours that sit opposite each other on the colour wheel. Think ivy green with dusky pink, or cobalt blue with a popping yellow. Try a satin coat or a jacket with a matching coloured skirt and contrasting cropped top, then add some quirky white fishnets to turn heads. Playing with textures and layering thick, fur coats over delicate fishnets can create a stunning, bold outfit for any occasion. 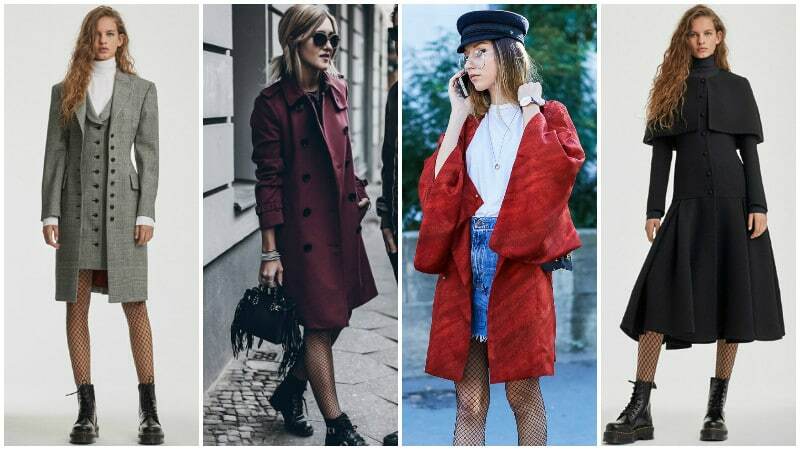 Choose a coat with an elegant faux animal print or opt for a dark coloured fur to create sophistication and glamour. The best thing about fur and fishnets is versatility, therefore mix and match your outfit underneath as suited to your event. 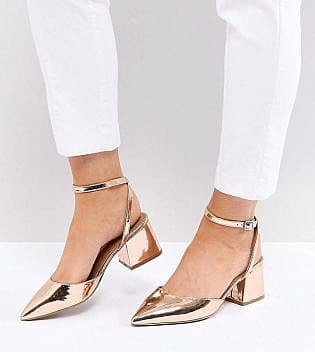 Once you’ve nailed the basics, wear some tortoiseshell sunglasses, a slip dress, and a pair of statement heels to transform yourself into a high-fashion trendsetter. When you’re looking at trying a re-emerging trend, it’s always worthwhile to look to its origins for inspiration. 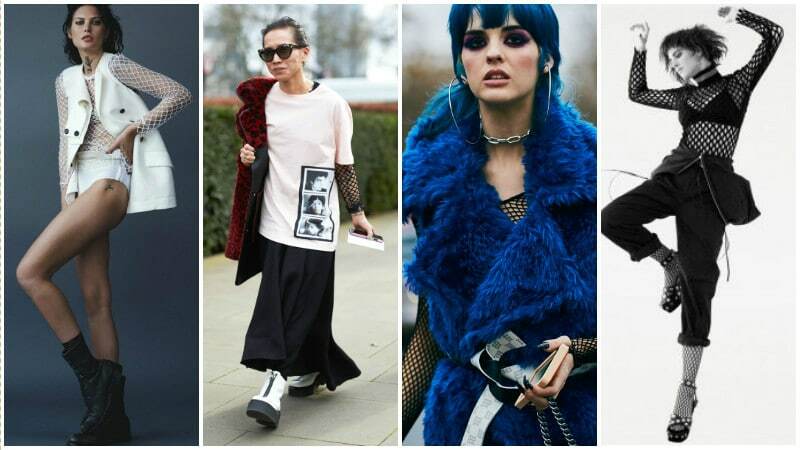 Take a note from the punk era of the 1970’s and bring leather and fishnets together once again. If mohawks and piercings aren’t your style, don’t worry, with a few updates this trend can instantly be brought into the 21st century. For a modern, stylish interpretation of the rock n roll pairing, opt for a leather mini-skirt over fishnets, and balance with a high-necked woollen jumper. This pairing will ensure your outfit stays chic and edgy rather than drifting into rebel, punk territory. For this look, black, grey, brown, white, and burgundy, will create the perfect amount of cool, minimalist edge. 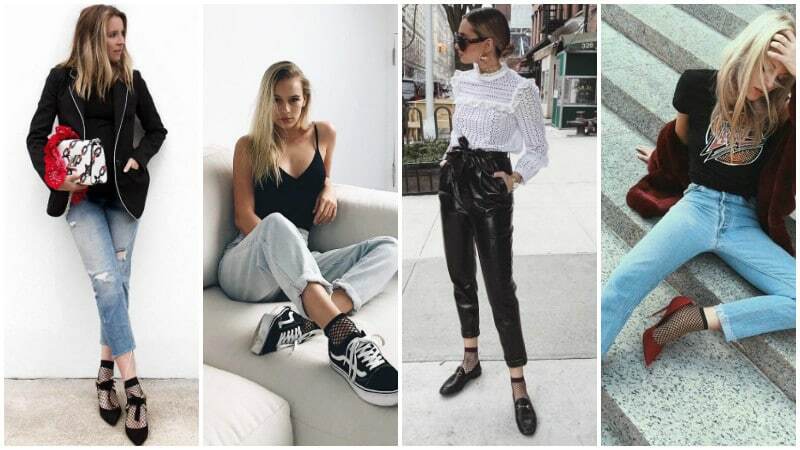 As a classic staple in any girl’s wardrobe, it can be hard to find new ways to wear your favourite jeans. For an effortless, fresh look, add some edgy detail to your denim with a pair of fishnet stockings. If you’re going to the effort of wearing fishnets, it’s crucial to make sure they’re visible. 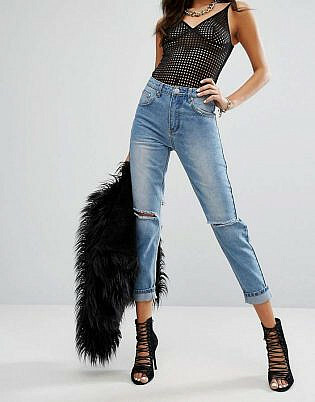 Draw attention to your new nets by rolling up your hems or opting for distressed jeans with defined rips. To take this style one step further, wear a cropped, tight top to expose your artfully diamond-gridded midriff. Finally, finish off with an eye-catching leather jacket. 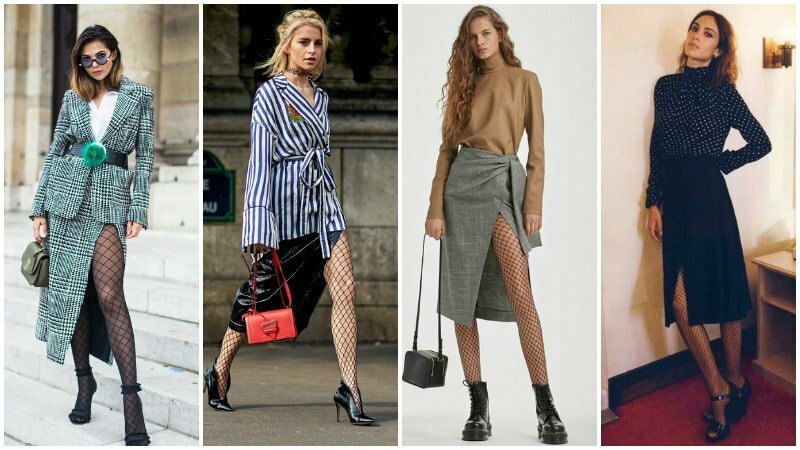 When it comes to mastering the fishnet trend, it’s all about maintaining balance. For a look that combines sophistication with seductive origins of the stockings, wear a long, side-slit skirt to show off your legs. 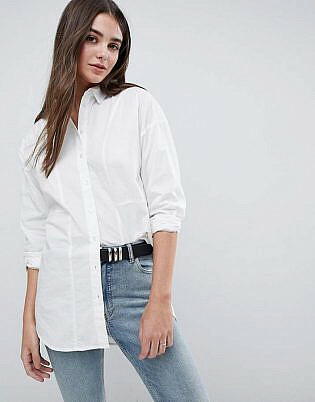 To embody class and high fashion, balance your outfit with a modest shirt – think high collars and arm-elongating sleeves. Keep your palette neutral for a versatile new outfit that can be worn to the office, to dinner, to a fashion show. Complete the look with a pop of colour using a bright bag or other accessories. 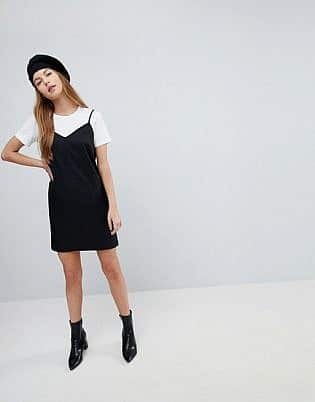 If leather isn’t your thing and you’re more of a 60’s flower child, why not try a pair of fishnet stockings or socks under your favourite floral dress? This romantic style presents the perfect way to embrace your feminine side while amping up the voltage. Fortunately, there are options for everyone, as this trend looks stunning with both flowing and structured dresses of all lengths. If you do decide to try a longer dress, ensure your fishnets remain visible by choosing one that doesn’t fall too far below the ‘midi’ dress length. Since you’re wearing florals, embrace the beauty of Spring and go for popping, bright colours. 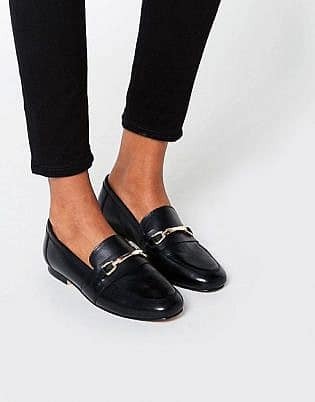 These will be beautifully accentuated by the black detailing of your stockings or socks. Finish the look with some black strappy heels and your favourite jewellery. Socks are constantly lost, mismatched, and often seen as a blister-preventing necessity rather than a fashion accessory. 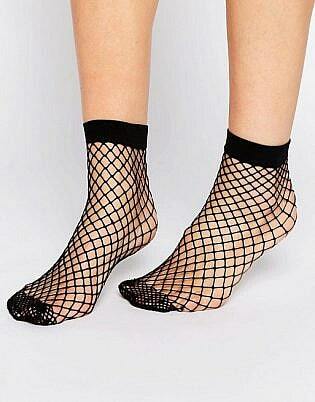 Fishnet socks, however, present a different story. Elevate your everyday look with a pair of these casual, cool socks for an unexpected burst of edgy detail. Faded denim jeans that fall just above the ankle will allow you to show off your new must-have accessory. 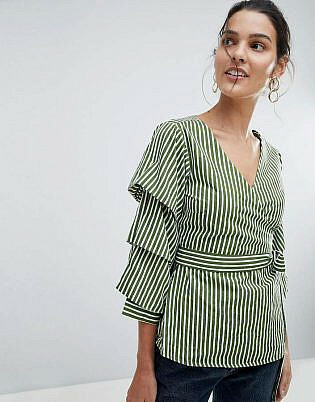 For a chic take on this trend, try wearing a white ruffled blouse and simple red stilettos with your jeans and fishnet socks ensemble. 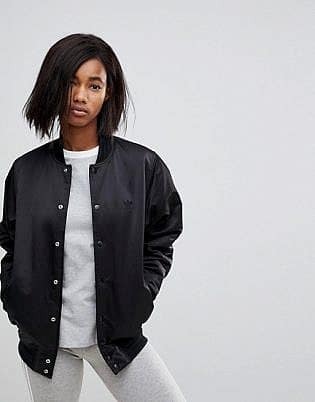 Alternatively, slip on a pair of black sneakers and a vintage t-shirt for a stylish, off-duty model look. 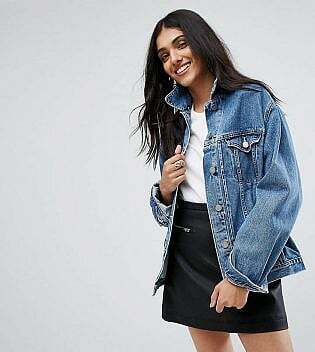 If you’re ready to rock the 70’s punk vibe, but your best friend stole your leather skirt, don’t stress. Rather, take it back to basics with a pair of cut-off denim shorts and fishnet tights. Dig out a loose fitting, thick black jumper with a cool print to add detail to this streetwear look. 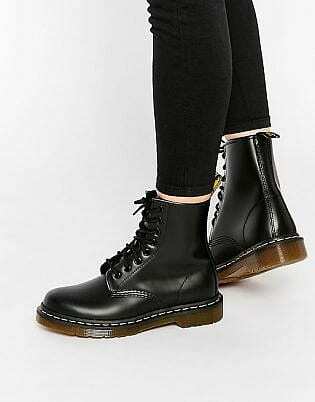 Heavy-laced black boots present the finishing touches to this tomboy style. 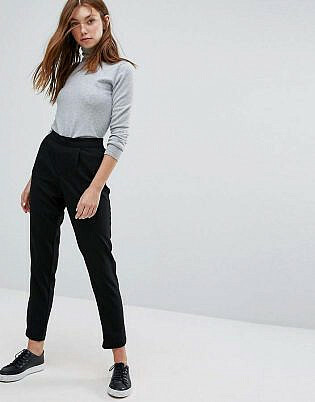 For a more feminine approach, wear the tights underneath light coloured cotton shorts and throw on a soft woollen jumper. Sometimes, finding your unique style is simply about looking at things from a different angle. Turn the fishnet trend upside down and draw the focus upwards with a long sleeve fishnet top. 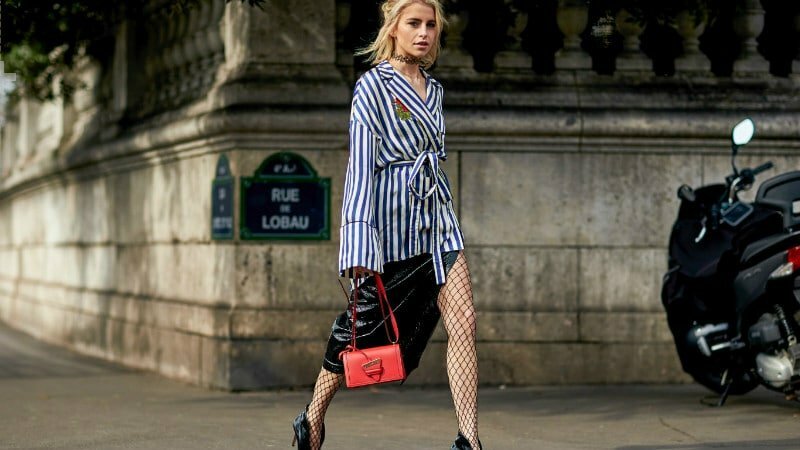 If you’re not quite ready to go fully see-through, try adding a loose fitting t-shirt and wear your fishnet sleeves with confidence. For those eager to take the plunge, wear a simple black bralette under your fishnet mesh top. Play with shape and textures by adding a sleeveless fur coat or vest over your shirt, plus a pair of wide legged pants. Keep the colour palette refined with black and white bases, then channel the mood of your look with an additional colour. 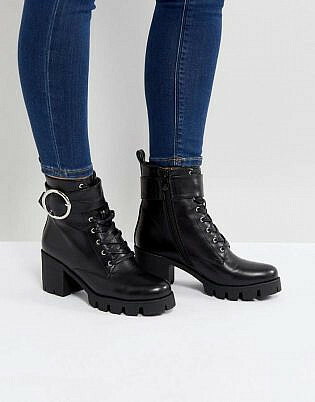 For a grunge-inspired high fashion vibe, finish with no-nonsense black boots and hit the streets. Balance short hemlines with high collars and long sleeves to keep your look sophisticated and modern. Draw attention to your edgy fishnets by rolling up your jeans’ cuffs, wearing distressed denim, or showing your midriff with a cropped top. 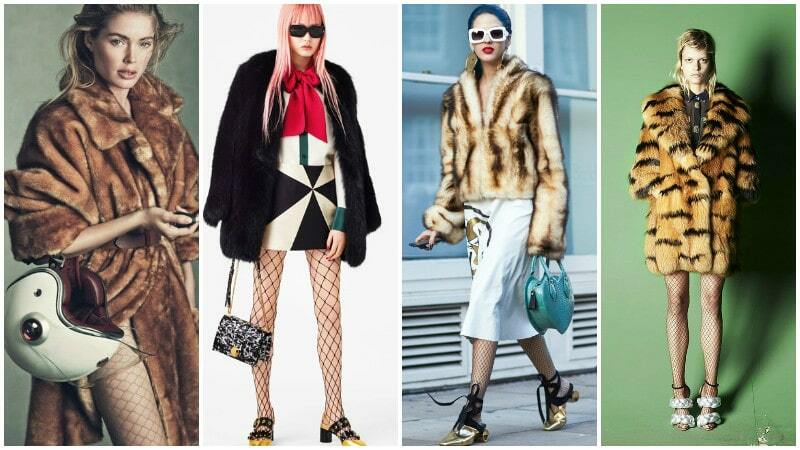 Play with textures, pairing lacey fishnets with bold fur coats and chunky woollen knits. Try wearing your fishnet stockings with a stylish leather skirt or denim shorts for a modern, grunge aesthetic.